Research predicts that digital payments in India will exceed $500 billion by 2020, up from $50 billion in 2016. It's just one way in which fintech is changing the face of the financial industry. Fintech - the technological innovation in the design and delivery of financial services and products - is revolutionising customer expectations. Emerging technologies such as Artificial Intelligence (AI), big data and analytics, blockchain, cloud, Internet of Things (IoT), and robotics are disrupting traditional finance. AI and machine-learning are transforming customer experience with personalised service and improvements in back-office efficiencies. Banks use big data and analytics in their fraud and risk management, and regulatory compliance. IoT is revolutionising insurance. But its growth is conservative in comparison to big data, cloud and machine learning, used in payments and alternative lending. Big data and machine learning are spotting trends and providing better investment insight. Robots are venturing into investment and changing how wealth advisory is delivered. The real challenge is finding the right talent pool to complement the agility of the technologies. Investment management firms must compete with other industries using disruptive technologies to attract the best people. Investment teams and technical teams will need to be integrated to create checks and balances on the models and processes. Proper integration is a counter to the potential lack of transparency and interpretability in the decision-making in these models. Fintech's prominence is shaping the investment industry's evolution. CFA Institute is engaging with regulators and policymakers to explore ways to support fintech's investor protection standards. To succeed in the new-age investment management industry bearing down on them, advisors need new skills and training in their core domain, and importantly in soft skills. A study found that organisations retooling for the future are instilling cultures of ethical decision making, to complement specialised financial analysis, and sophisticated IT skills. 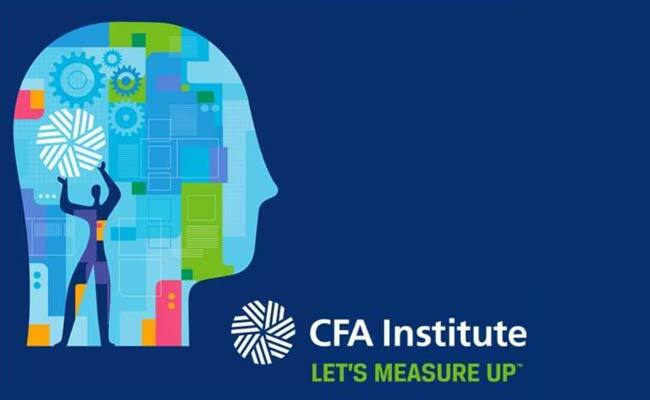 CFA Institute has also integrated big data, AI, and robo-advisory into its CFA ® Program curriculum. The human element is still vital even as firms harness fintech capabilities to survive in an era of low latency and algorithmic, high-frequency trading. Technology will enhance advisors and investors will seek out institutions employing the right human-machine mix. Increased competition in the market will reduce fees and improve quality of service for investors. Technology will create new business models and revenue streams for financial institutions. The investment industry and its customers can both be winners when the blend is in equilibrium.